Floor to ceiling fireplaces and sliding reclaimed barn doors adorn the Barrel Barn of The Vine. The Union Bell Chapel is has a working bell to ring in the next chapter for newlywed couples. That’s not all - the owners of 23 acre property are working on a harvest of grapes to eventually incorporate wine-making facilities and a tasting room. 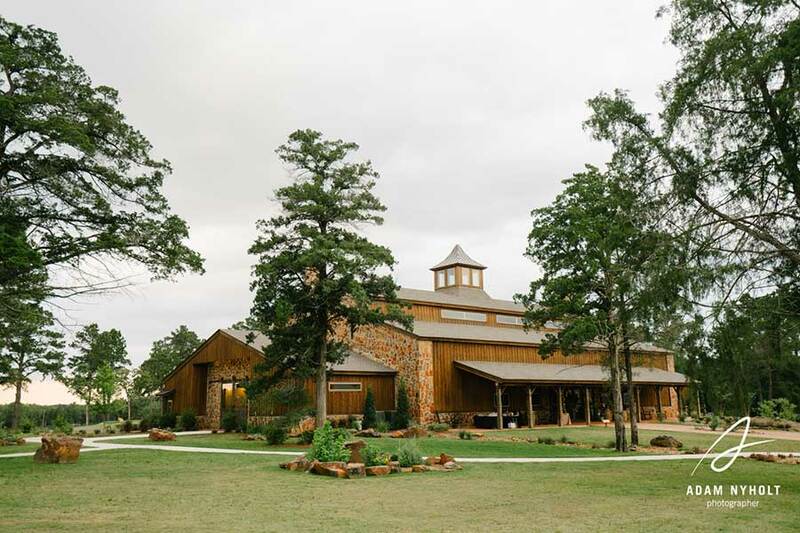 From start to finish, your experience here will feel like having your wedding at home.